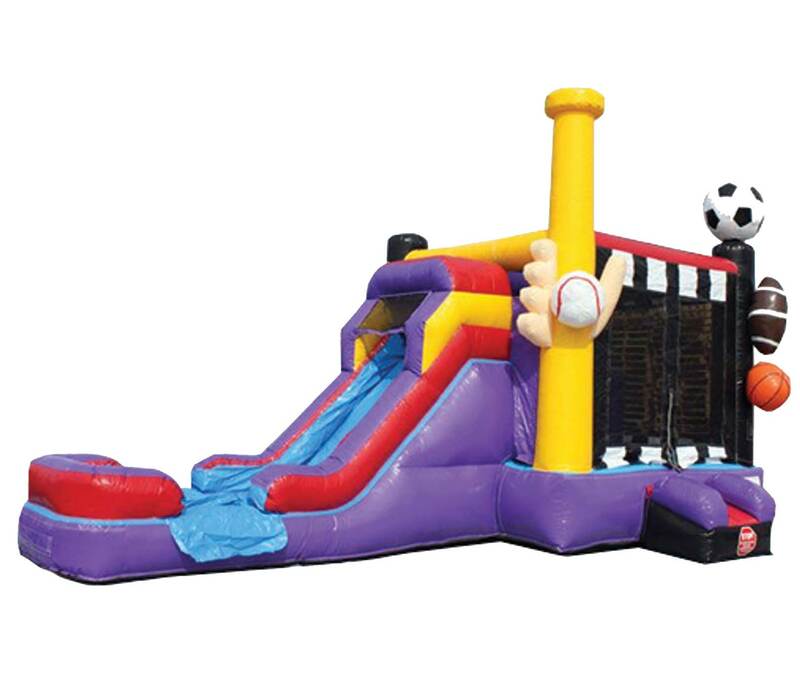 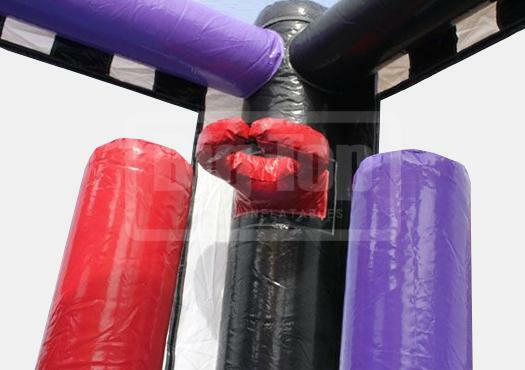 This All Sports Combo Bounce House is the perfect addition to your sports themed party! 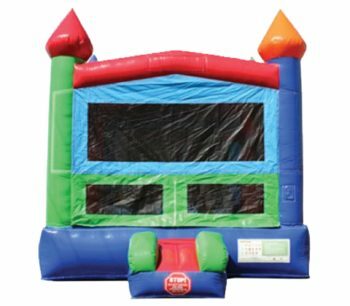 It can be used wet or dry and has a basketball hoop. 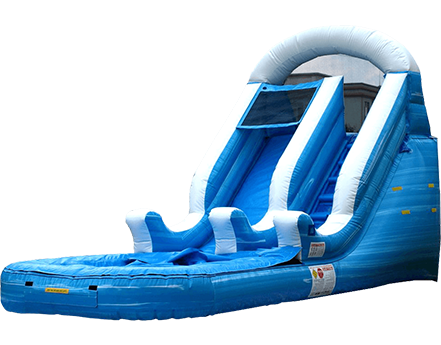 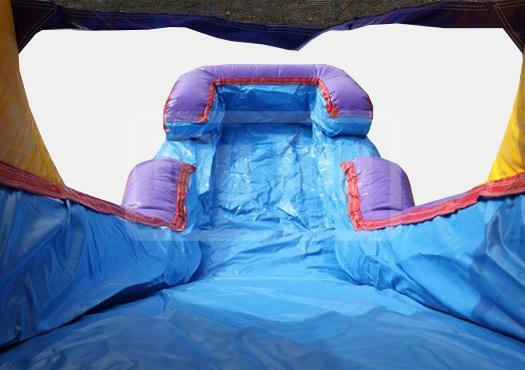 This inflatable has a Water Slide! 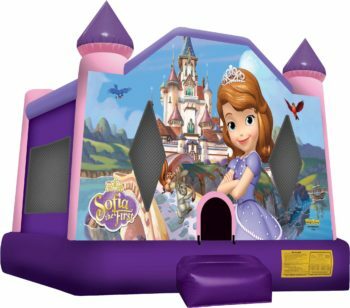 We are the only bounce house company in Richmond who provide a Watchdog Safety Siren with every inflatable rental! 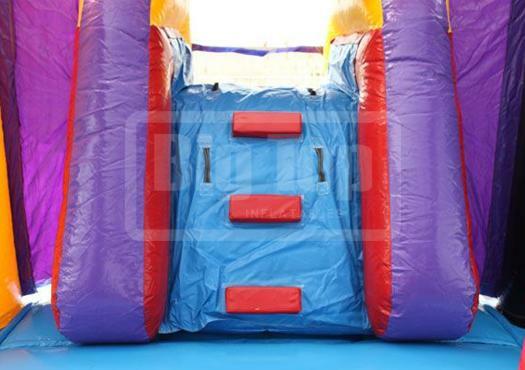 All rentals include drop off, pick up and a Watchdog Siren for safety. 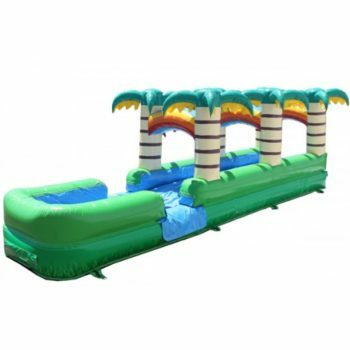  We offer our rentals as 24hr rentals at no additional charge.